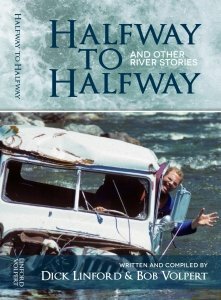 Halfway to Halfway and other river stories. 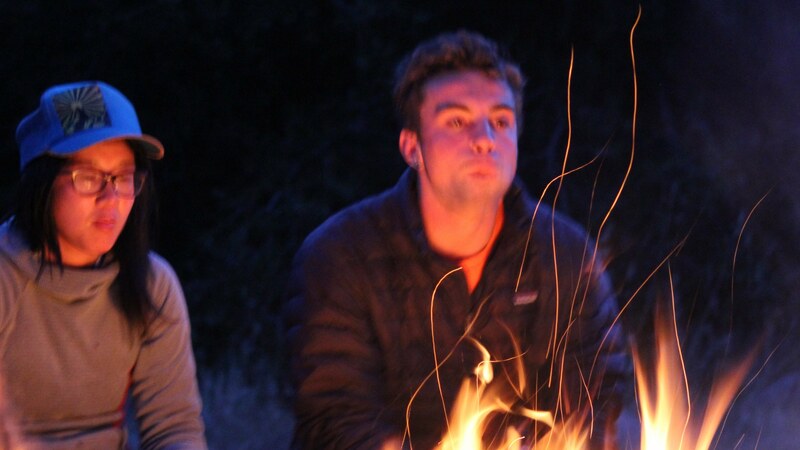 Home/Uncategorized/Halfway to Halfway and other river stories. Bob Volpert started outfitting on the Kern 1980. Fast forward to 2013 and he’s still in the swing of things meeting guests, preparing trips, and getting out on the river (only in Idaho, running our sister company). Introducing Halfway to Halfway. A collection of stories, co-authored by Volpert, is a must read for anyone who has ever taken, or is planning, a river trip. The tales focus on river related events that usually have little to do with whitewater. Many don’t even take place on the water. All say a lot about the culture of guiding and the people attracted to wild places and the odd things that can happen once they get there. By Matt Volpert|2016-10-26T18:17:29+00:00June 29th, 2013|Categories: Uncategorized|Comments Off on Halfway to Halfway and other river stories.